Experience the charm of a Chinese traditional game while earning 38 Free Spins and 5X multiplier at the same time. 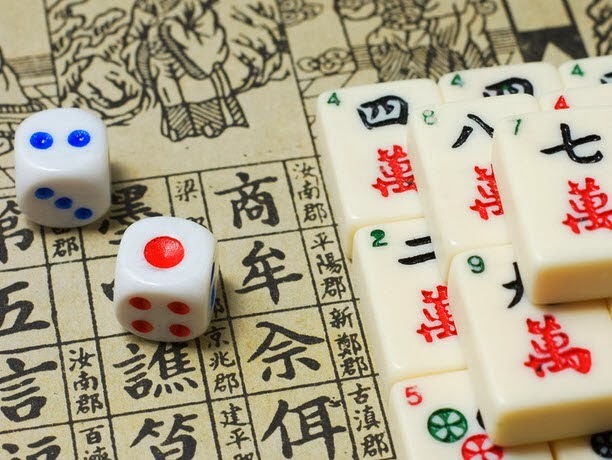 The 12Ruby Club’s online slot game called Mahjong Legend will give you a good ride into China’s most popular game of skill but without the need to actually playing it in full swing. This slot uses symbols from Mahjong but still works like what your favorite slot game would. This game applies standard instructions in playing an RNG slot: you decide your bet amount, select your preferred paylines, click the spin button, and reap whatever the outcome has in store for you. For the Free spins, they are triggered when three or more Free Spin symbols appear anywhere on the screen (randomly generated). A maximum of up to 38 Free Spins and 5X multiplier can be bagged. That is kind of one enormous feast, right? The Bonus game, meanwhile, is triggered when three ‘Bonus’ symbols appear on the reels. To get advantage of this feature, you will need to choose one ‘Game character’ in order to continue the bonus round. This stage consists of three levels; in each level, you will be given one set of Mahjong where you will be asked to draw tile and complete the mahjong set in order to win and qualify to the next level. The higher the level, the more winnings are obtained. Be the Mahjong Legend you deserve to be. Know more about this game by registering an account with 12BET!